Help us support the future of wildlife in the County while having the chance to win cash prizes! 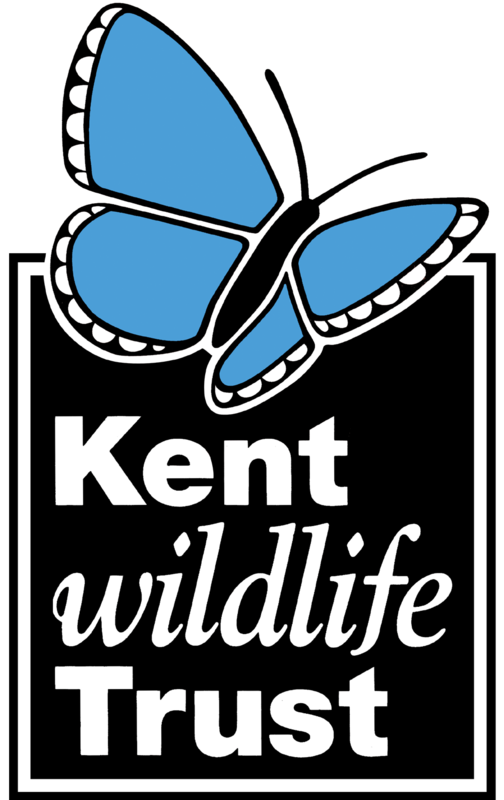 Unlike many national lottery schemes, which donate as little as 28% to good causes, 60% of the income from the Kent Wildlife Trust lottery goes to supporting wildlife in Kent. Tickets are just £2 a month. Once you enter you will keep your number for as long as you play. On the 15th of each month (or the nearest following working day), the lucky winners will be drawn. You can check the winning numbers on our website, or by following us on Twitter. The top prize each month is £300 with 8 smaller prizes. This means that you will stand a realistic chance of winning, and will be playing knowing you are supporting wildlife in Kent. Our Adopt a Species range - with a cute, cuddly friend, fun fact sheets and more - make the perfect gifts for yourself, family and friends. Leave a legacy - do something incredible to help protect Kent's wildlife. With your support, together we can reverse the damage & safeguard our beautiful places for the benefit of all of Kent’s people and wildlife.